In the commodity prioritisation process conducted at the commencement of the project, beef was ranked as the commodity with the greatest potential for poverty reduction and market development in West Nusa Tenggara (NTB), and East Nusa Tenggara (NTT), and second greatest potential in East Java. The interventions recommended by the beef value chain study for AIP-PRISMA (PDF 344 KB) focus on early stages of the beef value chain and the up- and –downstream linkages between cattle producers and agribusiness firms. Improving the success rates of artificial insemination for beef cattle in East Java through closer agent-producer linkages. Improving cattle feeding practices through business development of feed traders and cattle fatteners in east Java. Increasing productivity and returns from contract fattening in East Java. 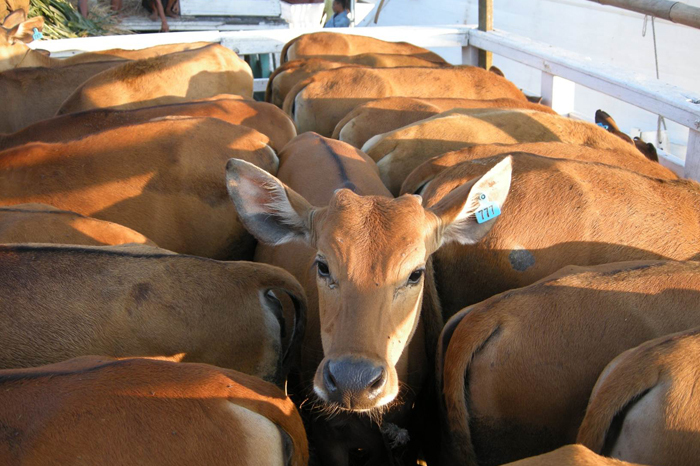 Increasing smallholder returns from the production of feeder cattle for feedlots in East Java. Increasing smallholder returns from the production of slaughter cattle for butchers in major cities in Eastern Indonesia. 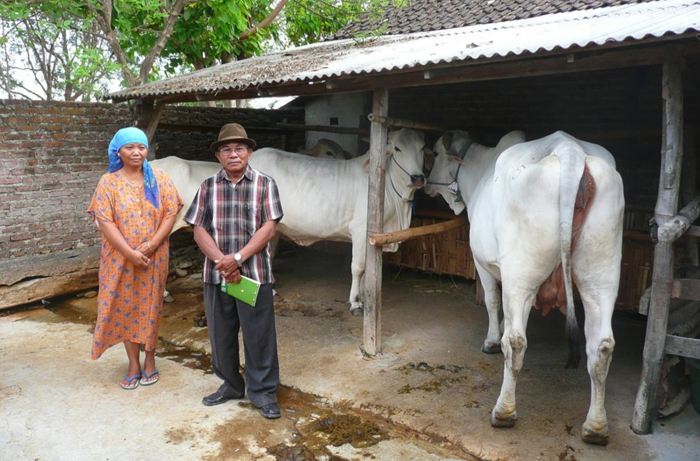 Improving the smallholder production and marketing systems for the inter-regional trade of breeder cattle in Lombok. Increasing smallholder returns from the production and marketing of slaughter cattle for cattle marketing organisations in west Timor. The report details the beef sub-sector in Indonesia, exploring position in global production and trade, its socio-economic importance, production, marketing, end markets and price. Policies and regulations, and the various relevant sub-sector development programs are also covered. A rationale for the recommended intervention strategy is presented, before the various recommended interventions are detailed. Key research gaps are identified, and the report concludes with a discussion on the issues of poverty, gender and the environment as they relate to the sector. The Executive Summaries provides an overview the EI-ADO project, the socio-economic and policy settings of the Indonesian beef sector, and the industry structure. It concludes with a summary of the proposed interventions to meet AIPD-Rural program goals. The study findings and recommended interventions were presented, reviewed and validated at a stakeholder workshop and Reference Group consultation. Feedback was incorporated into the final report. Cattle destined for a feed lot, East Java. 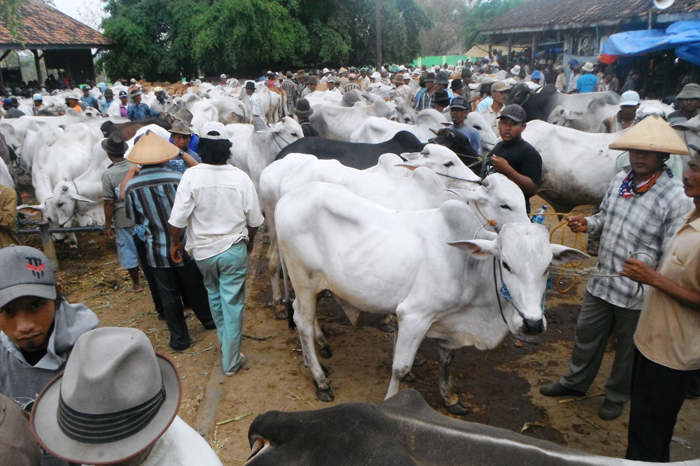 This cattle market in East Java operates 1 - 2 days per week. Beef farmer, Malang, East Java. 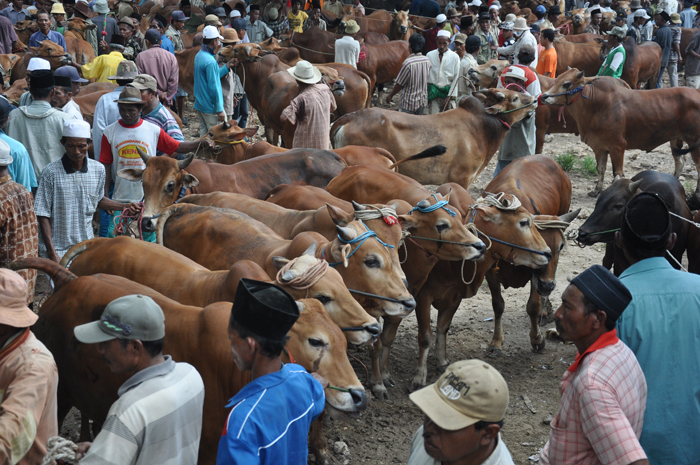 Cattle being inspected at East Java cattle market.